Julia was joined by Lauren Moore, VP Communications at Ford Canada and Carrie Bendzsa, Media relations manager for IBM Canada. The whole panel was quite long so we only included a few key parts of the discussion. However, you are more than welcome to listen to the complete panel here. 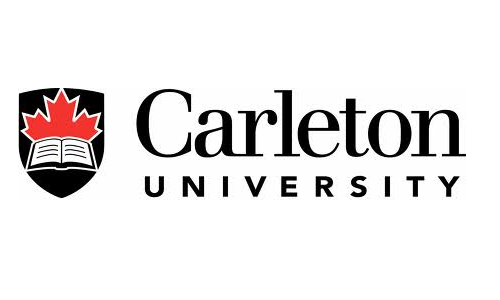 This entry was posted in Uncategorized and tagged carleton university, carrie bendzsa, communications, journalism, julia kent, kristine simpson, lauren more, marketing, PR, public relations, young PR professionals, young pr pros, young professionals, young pros by Kristine D'Arbelles. Bookmark the permalink.